Have solid credentials to show that you will have studied to show yourself approved? I could go on and on. I’m sharing this with you in case you are at a point in your life and ministry in which you want more training. 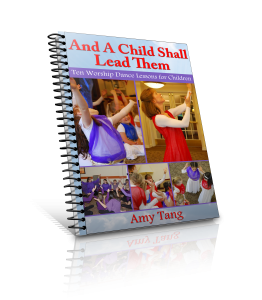 My first worship dance teacher, Cynthia Newland, once encouraged a group of us at a workshop to “get training so that your body doesn’t get in the way of what your spirit wants to say.” I love that. 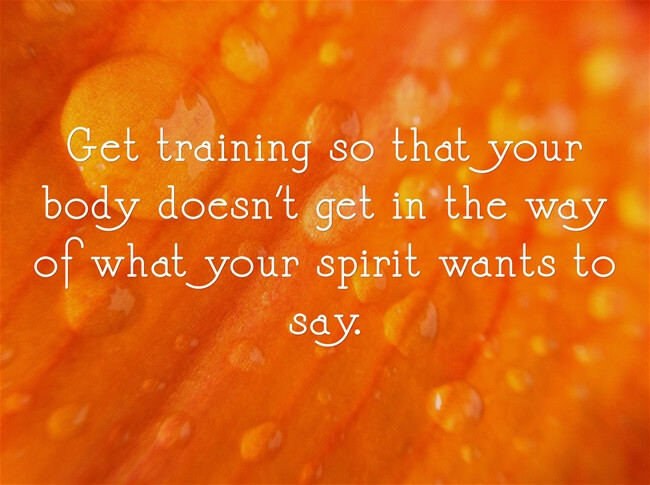 Training is not the be-all-end-all. Worshiping the Lord is. 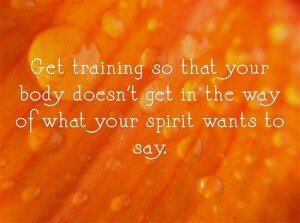 But training enables us to better say what God puts on our heart to say. So, if you are interested in developing the gift God has placed in you, I encourage you to consider a training school. This is a great one. Here are two videos in which I share what I gained from Level 1 and Level 2 of the Online School. I hope these help you to determine if this school would benefit you. Please join the discussion and share in the comments. Did anything jump out to you from the videos that helped you discern whether this is for you? Have you taken the Online Training School? If so, share what you gained?